The Waseda-SAT2 is a nanosatellite built by students of the Waseda University for Earth observation and technology demonstration. 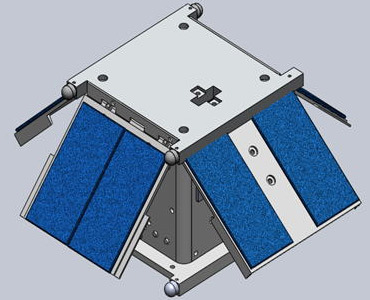 The 1U CubeSat features a camera for Earth observation. It was to test the use of extendible paddles to provide attitude control. The satellite was one of a number of secondary payloads on the H-2A-202 rocket, which launched the Planet C Venus orbiter. Contact with the satellite was not established after launch.